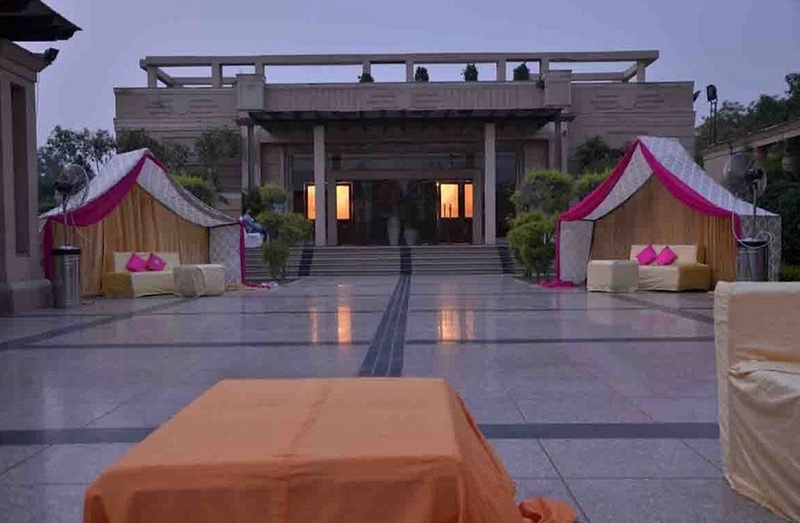 Lutyens Resort, Mehrauli, Delhi ensures that every event you host is just perfect with its modern services and amenities. 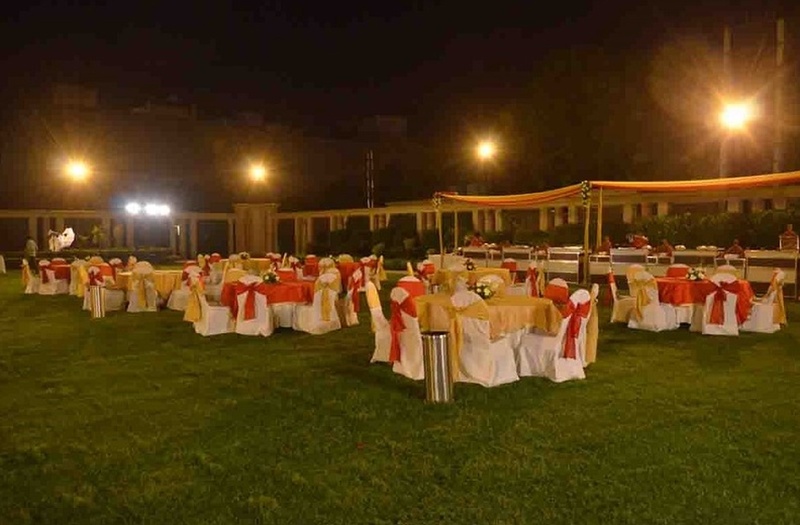 It has a lawn, terrace as well as multiple banquet halls to make every wedding or event comfortable and hassle-free. Be it one with a small gathering or a lavish affair which has a large gathering, it is equipped to provide each event a unique touch. Lutyens Resort, Delhi, is located close to Chhatarpur metro station and is also easily accessible through all major transport modes. Lutyens Hotel Delhi has an in-house team of caterers that strive to provide lip-smacking treats for your guests. The decorators too are renowned for the modern decoration that adds vibrancy to your events. At Lutyens Chattarpur all your functions are sure to be a successful one as the hospitable team takes all measures to make it so. 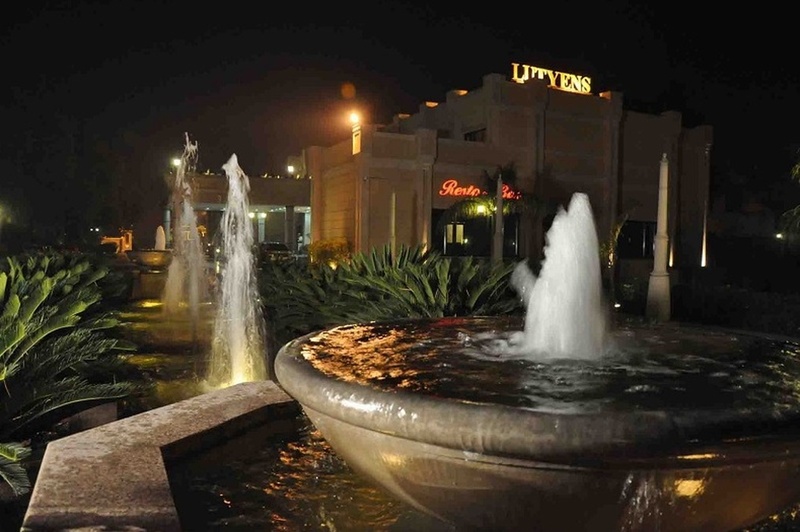 The Lutyens Resort located in Mehrauli Delhi, Delhi has Wedding Hotels, Banquet Halls, Wedding Lawns and Terrace Banquet Halls. Senate Hall 1 + Hall 2 can accommodate upto 225 guests in seating and 350 guests in floating. 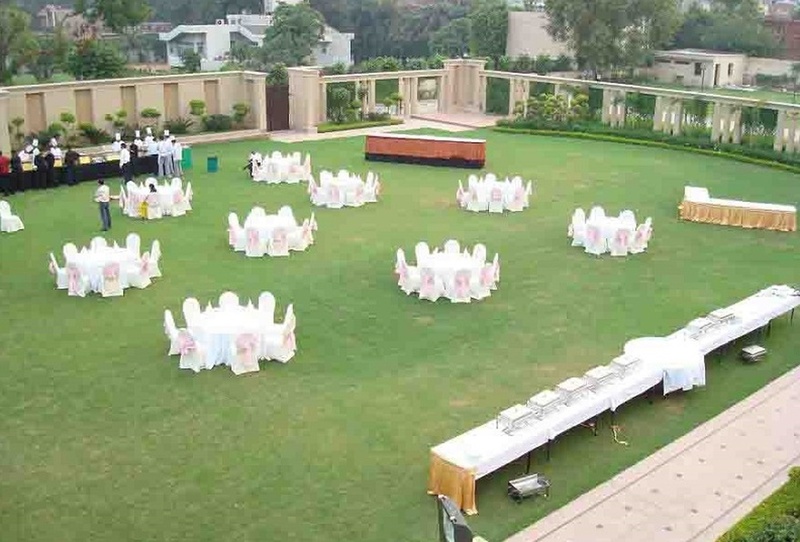 Senate Garden can accommodate upto 450 guests in seating and 700 guests in floating. Raisana Terrace can accommodate upto 150 guests in seating and 250 guests in floating. 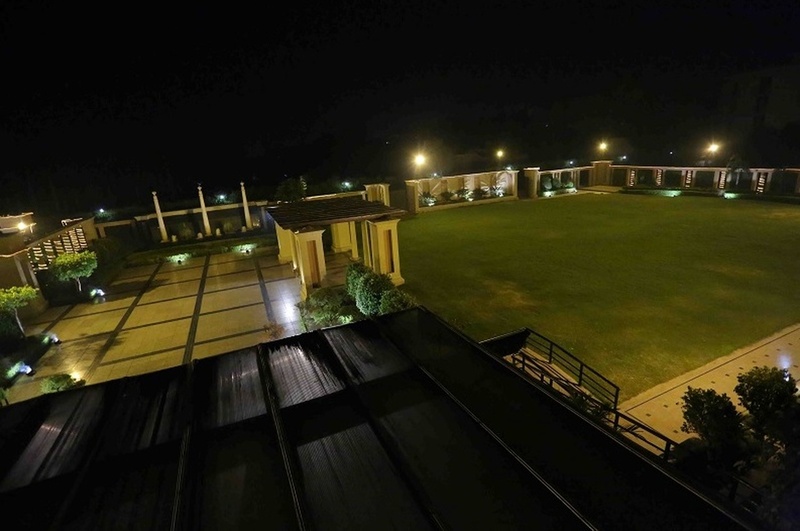 Senate 3 + Lawn can accommodate upto 250 guests in seating and 600 guests in floating. Vegetarian and Non Vegetarian food is served at this venue. 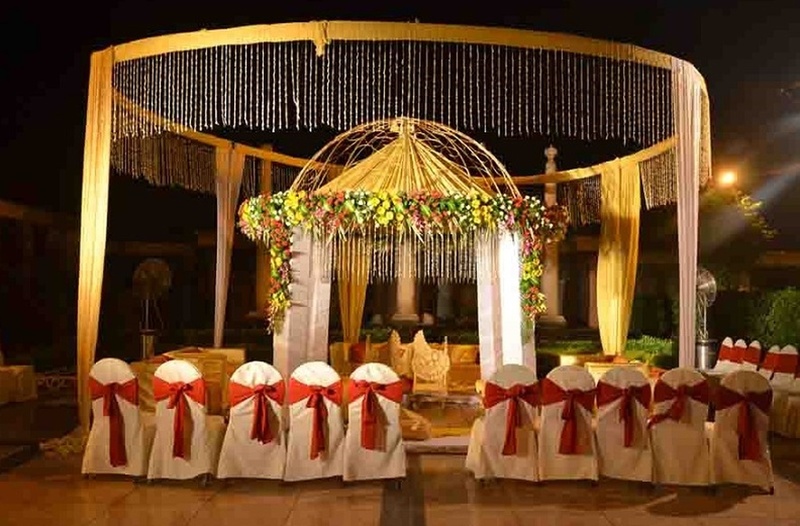 Features of this wedding venues are : Food provided by the venue , Non-Veg allowed at the venue , Alcohol allowed at the venue , Halls are air Conditioned , Ample parking , Baarat allowed , Hawan allowed , Overnight wedding allowed , Decor provided by the venue , Packages starts at Rs 1950 per plate for vegetarian menu and at Rs 2150 for non veg menu. Decoration starts at Rs 50000.